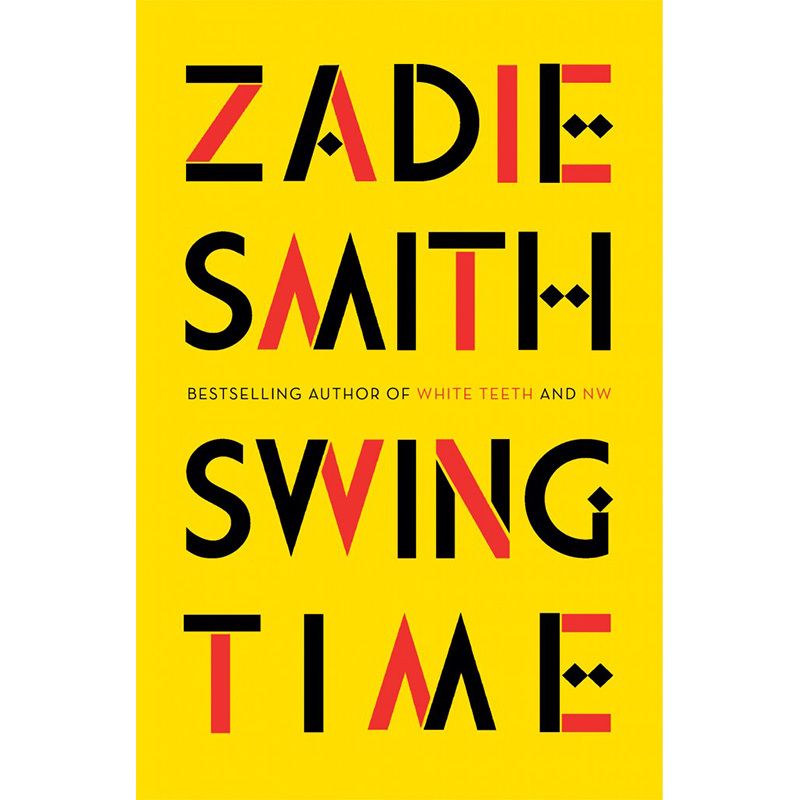 This winter, I’ll be curling up with Swing Time by Zadie Smith. She's one of my favorite authors (I totally lost my cool after meeting her in the women's locker room at one of our NYC SoulCycle studios last December) because she beautifully weaves together stories that confront current societal issues just as much as they entertain. Right now, I'm reading The Alchemist by Paulo Coelho. I’m reading Dream More: Celebrate the Dreamer in You by Dolly Parton because I LOVE her. I’m reading The Yelp: A Heartbreak in Reviews by Chase Compton. In the book, Compton chronicles his breakup by writing Yelp reviews of the places he and his ex ate in NYC. 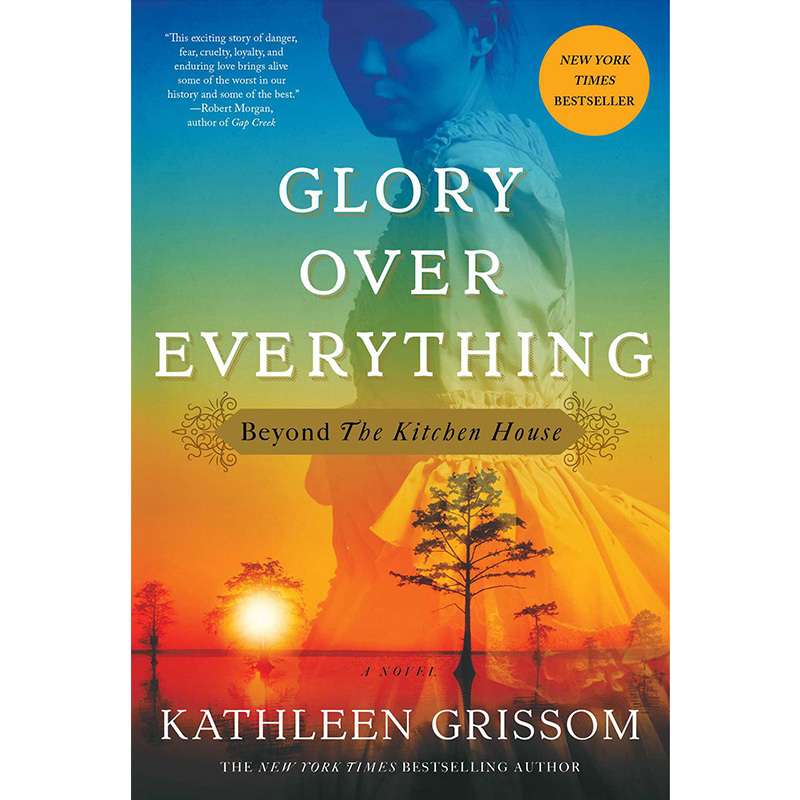 I’m currently reading Glory Over Everything by Kathleen Grissom. I'm reading The March Trilogy by Georgia Congressman John Lewis, with Andrew Aydin and Nate Powell. It’s a first-hand account of the American Civil Rights movement from Selma to the Voting Rights Act, and is powerful stuff. 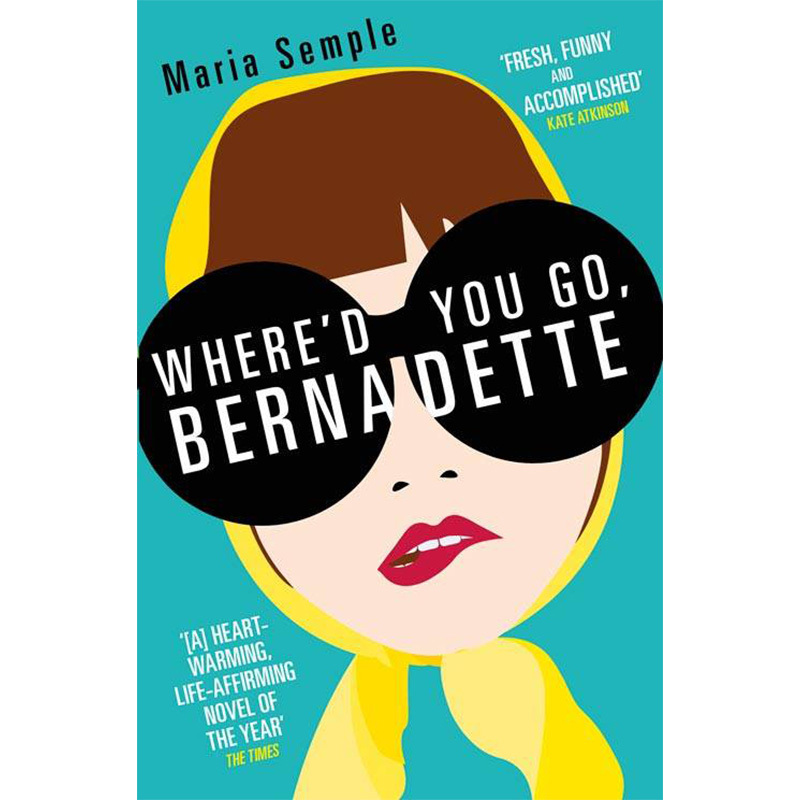 This winter, I'm curling up with Where'd You Go, Bernadette by Maria Semple. The Universe Has Your Back: Transform Fear to Faith by Gabby Bernstein. 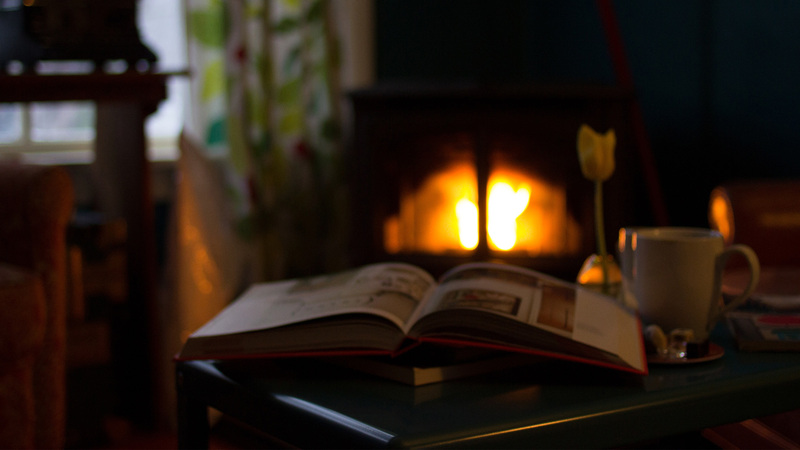 The book I am currently reading this winter is The One Thing: The Surprisingly Simple Truth Behind Extraordinary Results by Gary Keller with Jay Papasan. My Fight/Your Fight by Ronda Rousey and Maria Burns-Ortiz is my favorite read right now. Her story is so inspiring and her will to never give up on her vision will resonate with your life and goals in more ways than one. So good!